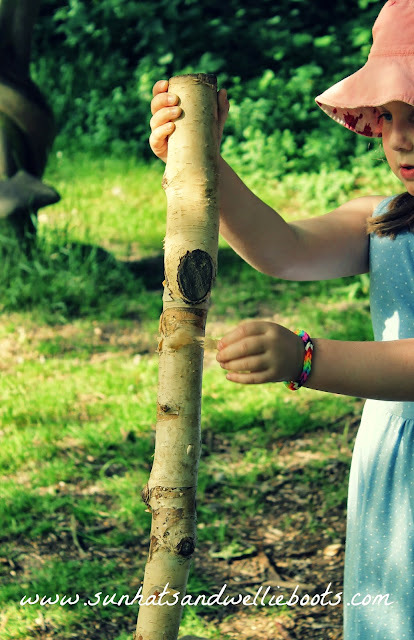 There aren't many days of the year when we're not outdoors (hence the name of our blog) whether we're bug hunting, mud making, tree climbing, cloud watching, or splashing in puddles, our outdoor environment always offers us something new to explore, & we're looking forward to more adventures next month with 30 Days Wild. 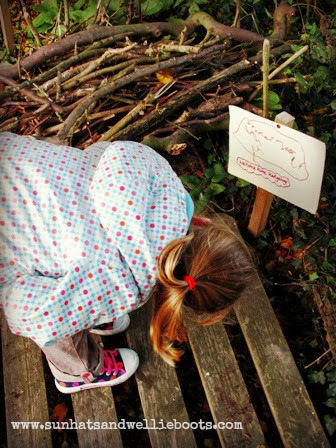 To celebrate the return of The Wildlife Trusts' 30 Days Wild we've collected 30 of our favourite nature activities ideal for children & families to share this June. 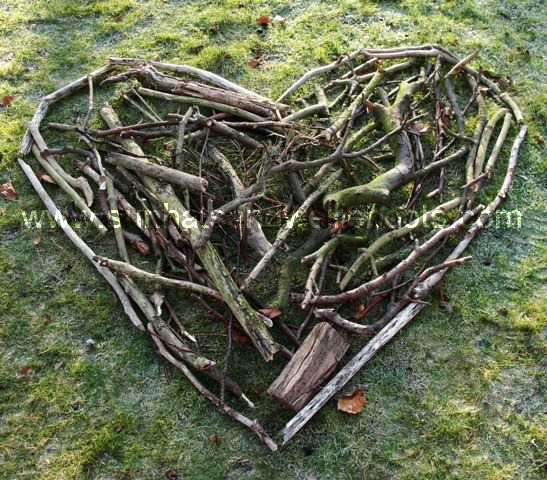 1 Create some giant land art. 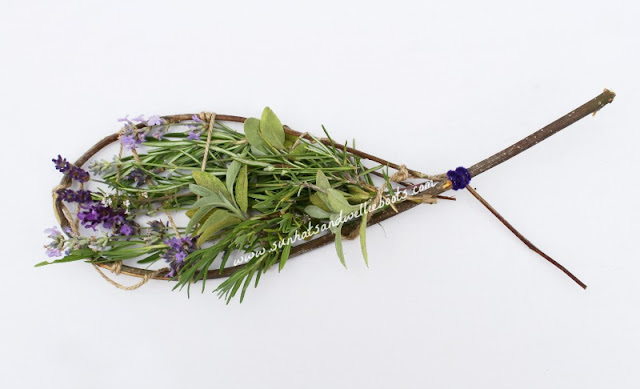 2 Make a scented nature hanging to display indoors or outside. 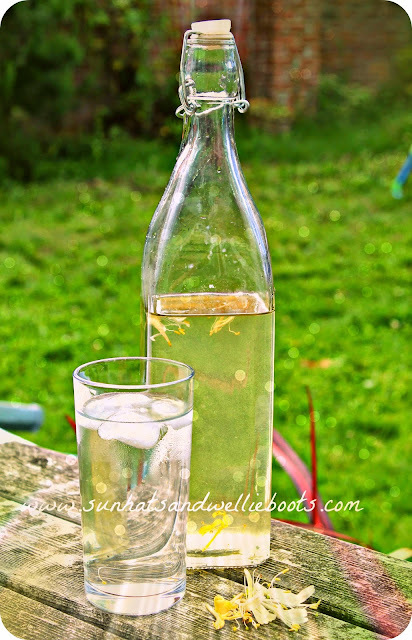 3 Make your own Elderflower Cordial using wildflowers. 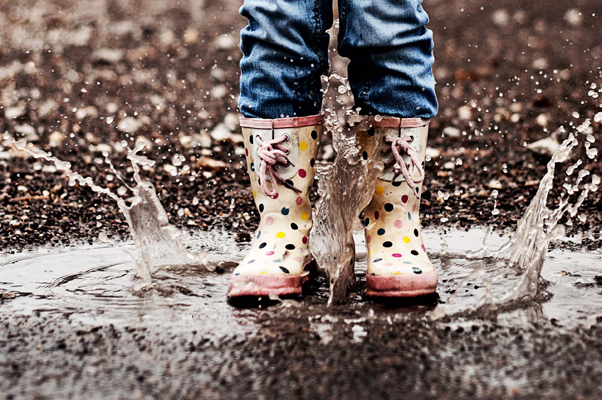 4 Play in the rain & discover which creatures love it too. 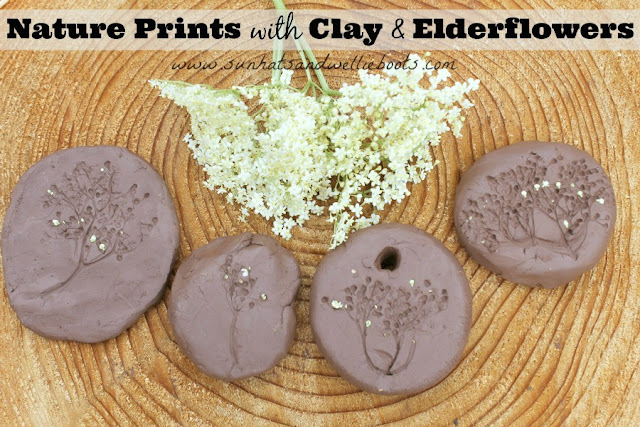 5 Let nature leave a lasting impression with these beautiful clay print hangings. 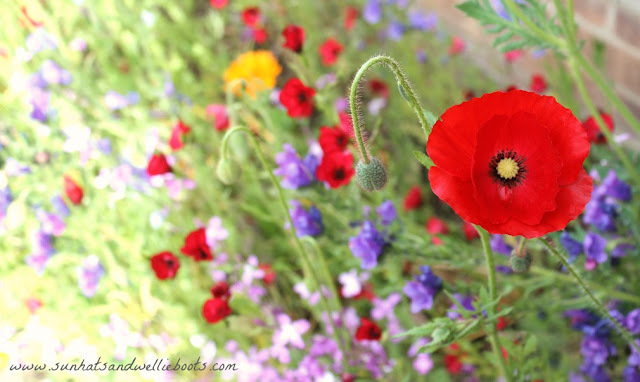 6 Plant a wildflower rainbow perfect for bees & butterflies. 7 Make some nature wind chimes with beach shells. 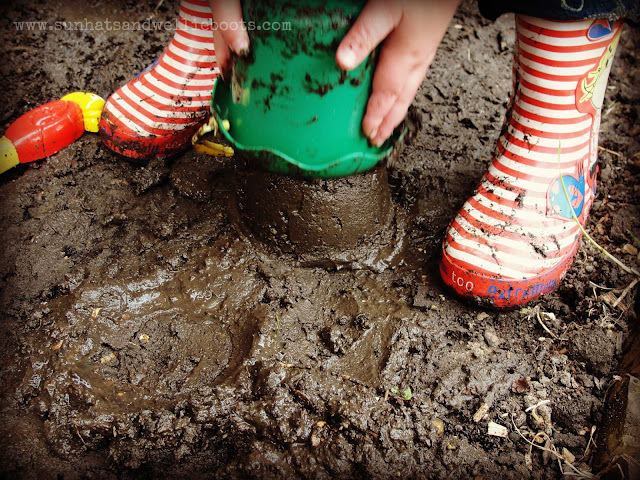 8 Explore the mud in your backyard & help local birds build their nests. 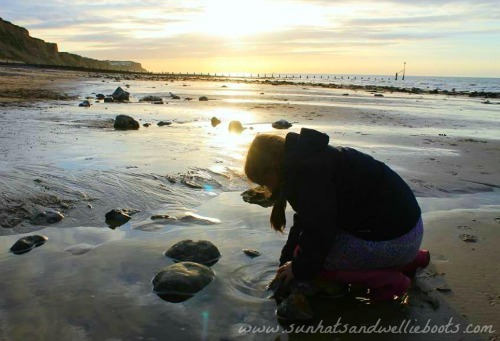 9 Experience a beach at sunset & go rockpooling. 10 Go on a hunt for Fairy Paper in the Forest. 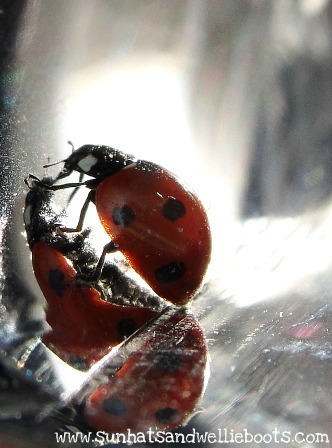 11 Explore ladybirds with a DIY Mirror Discovery Box, ideal for exploring other nature finds too. 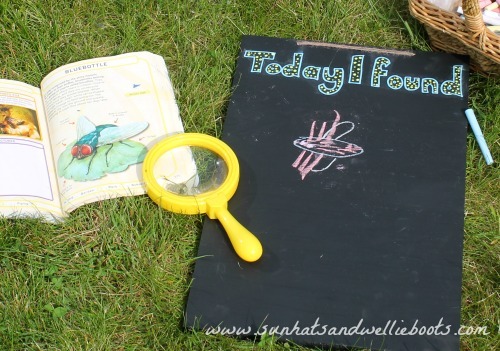 12 Make a Garden Chalkboard to record bug hunt discoveries. 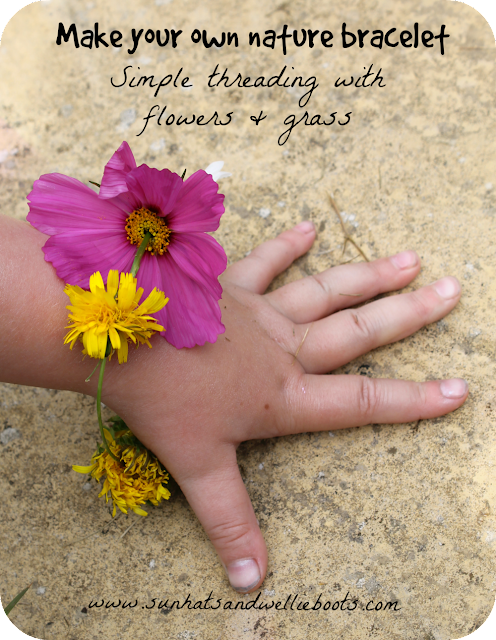 14 Make a nature bracelet. 15 Build a Hedgehog House. 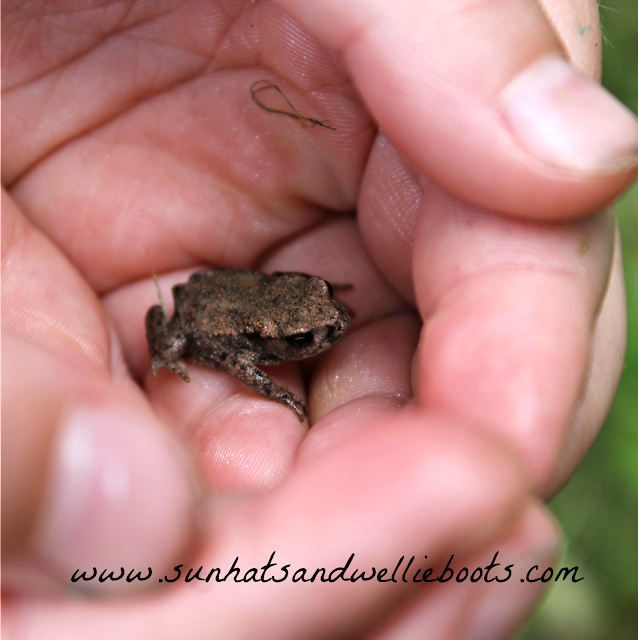 16 Make space for toads & frogs in your garden. 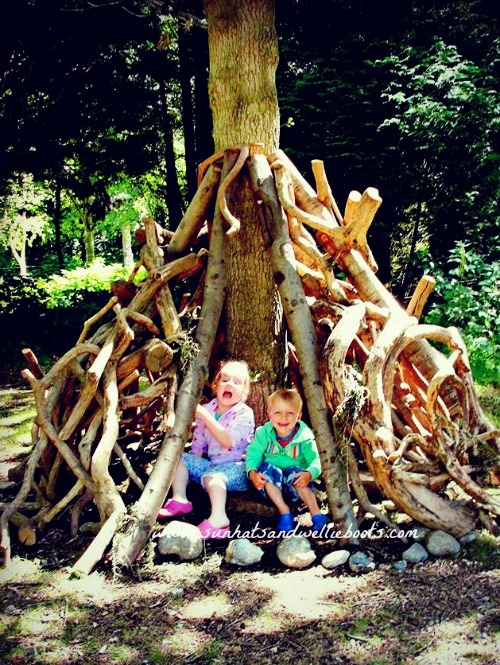 17 Build a den with a friend. 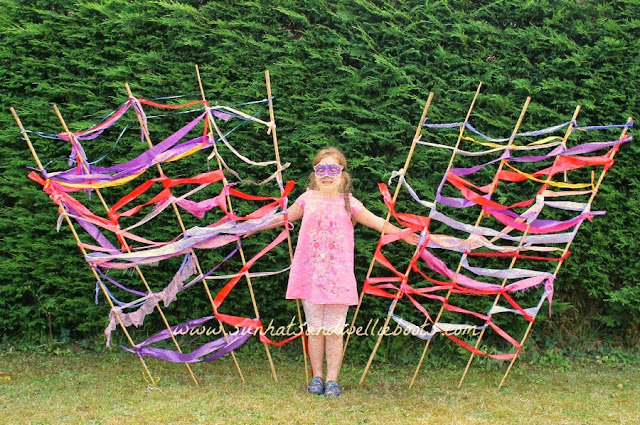 18 Transform yourself into a giant butterfly with this outdoor weaving frame. 19 Climb a tree & enjoy the colours & patterns of its leafy canopy. 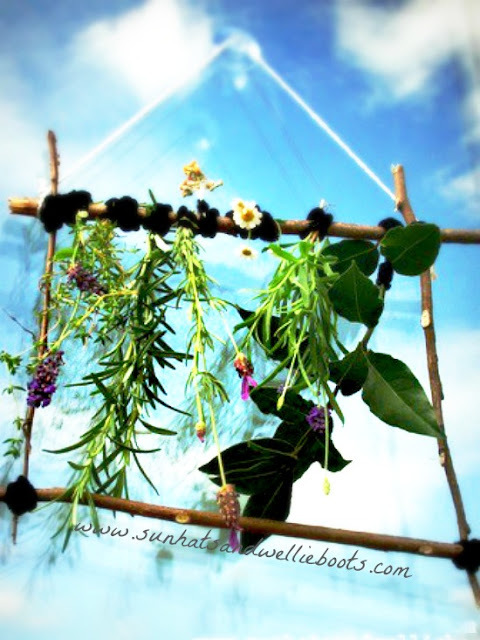 20 Create a nature inspired canvas. 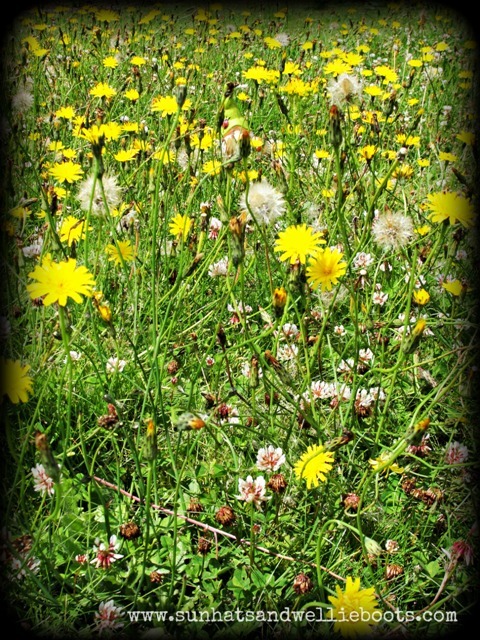 21 Create a mini wild meadow for the bees & bugs in your neighbourhood. 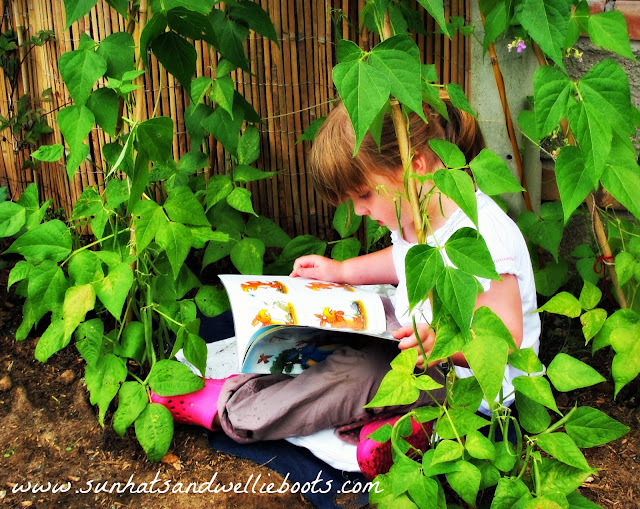 22 Enjoy a story outdoors surrounded by nature. 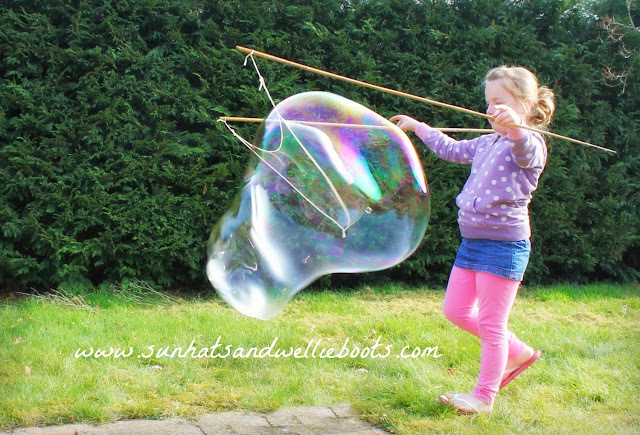 23 Make your own Giant Bubbles with string & sticks. Great for exploring in an open wild space. 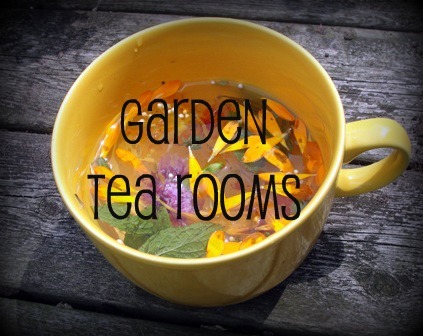 24 Set up an outdoor role play area (Garden Tea Rooms) with natural ingredients to explore. 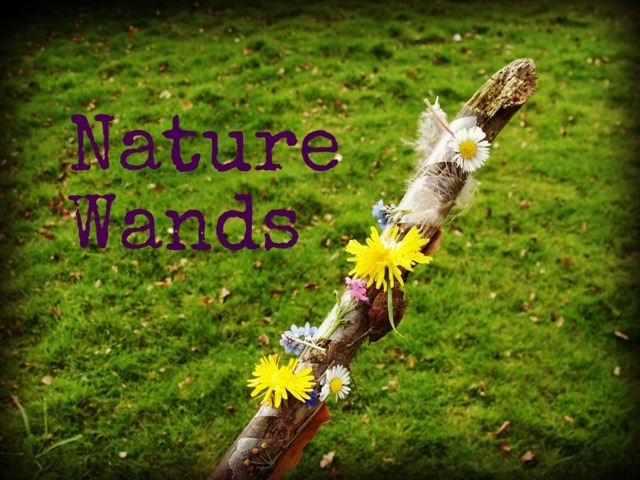 25 Make a magical nature wand with natural treasures collected on a walk. 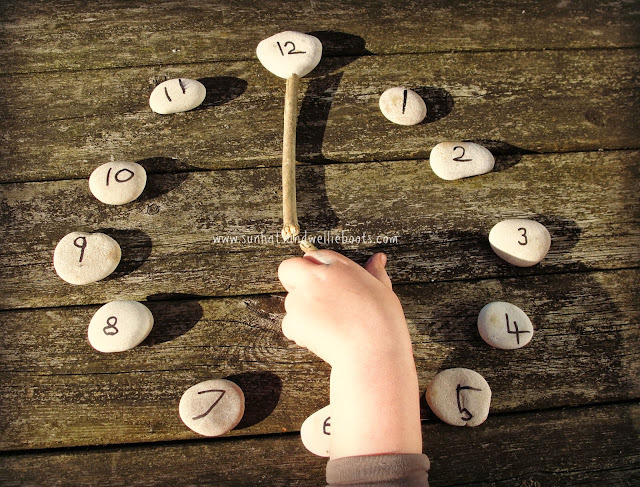 26 Create your own nature clock with sticks & stones. 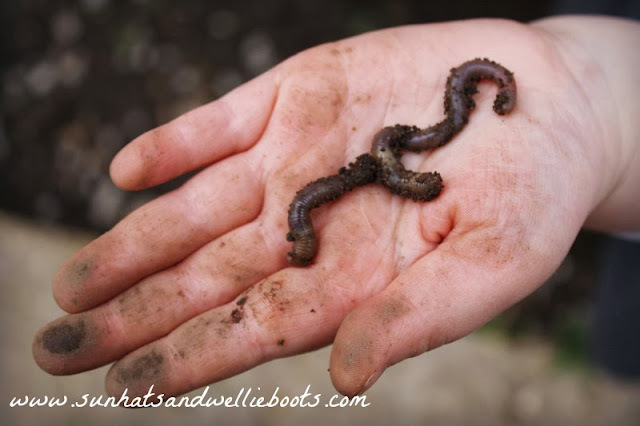 27 Make a simple wormery to explore the worms in the garden. 28 Track minibeasts around your garden with a set of bug spotter sticks. 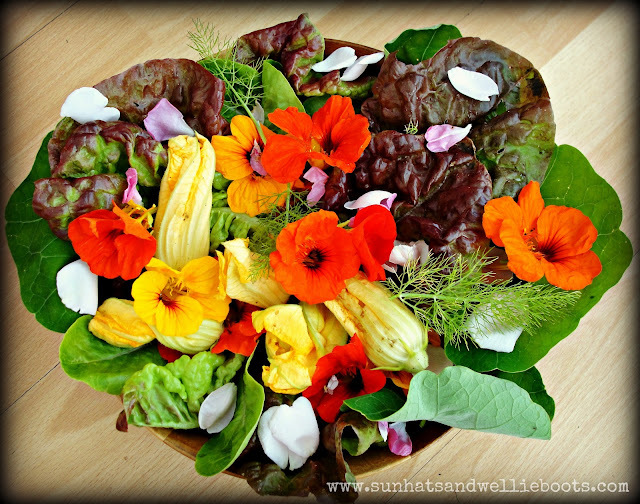 29 Grow your own flower salad. 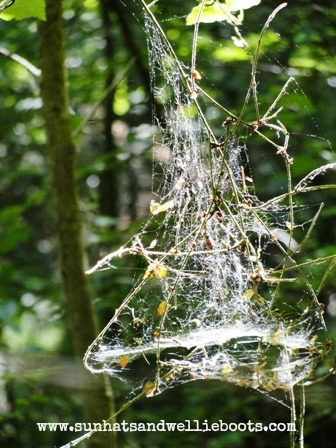 30 Write with nature! 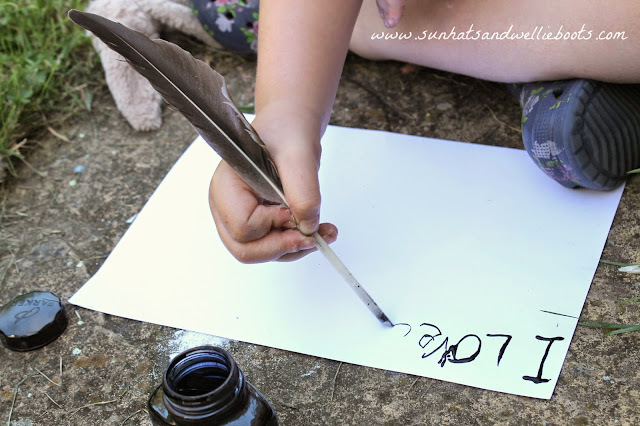 Turn a feather into a quill pen. Whatever outdoor adventures you enjoy this June I hope you'll have fun discovering the extraordinary in the ordinary & all that nature has to offer you & your family. 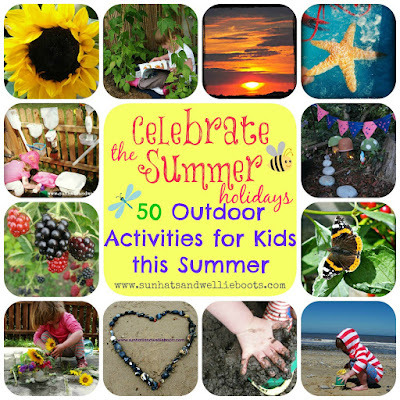 50 Outdoor Activities for Kids this Summer.